We Happy Few is a deeply unsettling game with a hands-off approach to horror. 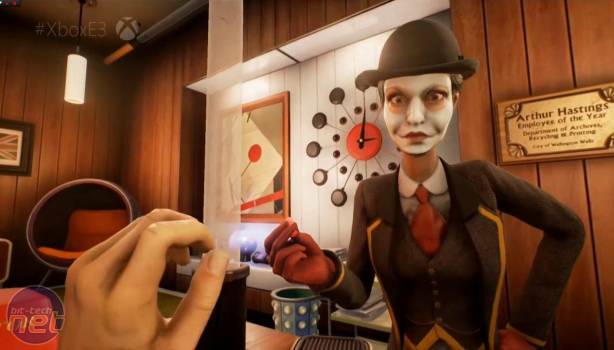 But this indie title, with its shared DNA of Sir, You Are Being Hunted and Bioshock, could end up being one of the most talked about horror titles of the year. 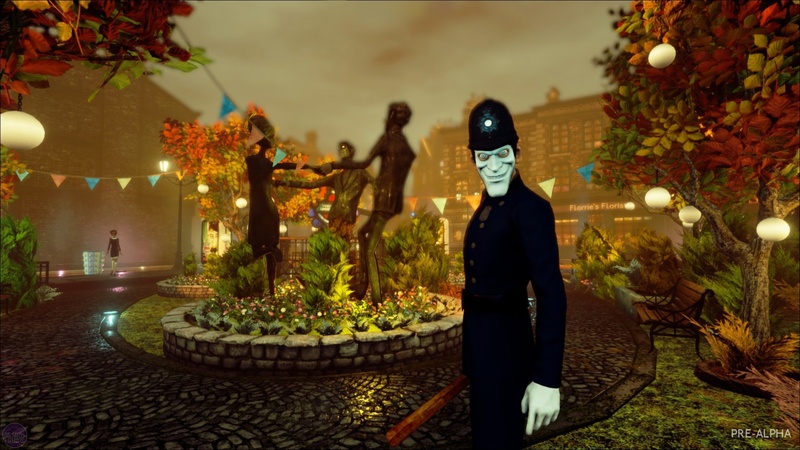 With its unmistakable visual style and alternate history dystopian version of the swinging sixties, We Happy Few is already winning fans, but having played the game for myself now, the experience is something of a mixed bag. We Happy Few is a procedurally generated roguelike, albeit with different characters having their own separate stories. The build I played didn't seem to be procedurally generated though, merely populated with random loot, and it seems likely that it was a handcrafted slice for people ahead of its launch on Early Access on July 26. Bear that in mind as you read on. There's something about We Happy Few that's deeply unnerving in that 1970s horror kind of way - everyone in the population seems to be hooked on Joy, a pill that makes people ridiculously happy. Those who don't are dubbed 'downers' and people will quickly turn violent, trying to turn your frown upside down forcefully. It's a bleak world out there, and for some reason it seems like you're one of the only people to notice. Scurrying in and out of your underground hideout, you'll scavenge for supplies, craft advanced weapons and traps and try to keep yourself fed, watered and out of harm's reach any way you can, whether it's via stealth or dosing yourself up on Joy temporarily in an attempt to conform to the drones outside. Even at this early stage, combat feels quite solid, with a mix of weapons for all your brawling and bludgeoning needs. In my demo I couldn't really get a sense for what would make people attack, but this heightened the tension even further, as it meant I was perpetually terrified of other people, something not helped by the horrifying face-paint daubed on their features. It seems to be quite light on the survival elements, so while you're constantly looking for food and drink, you've got plenty of inventory space and even though you might get hideously sick from eating the wrong thing, there's a pill for that that'll help you recover on the spot. It's not really about the survival aspect though, it's about making you try to play by the rules of this strange civilisation; knowing when to hide, when to fit in and when to fight. 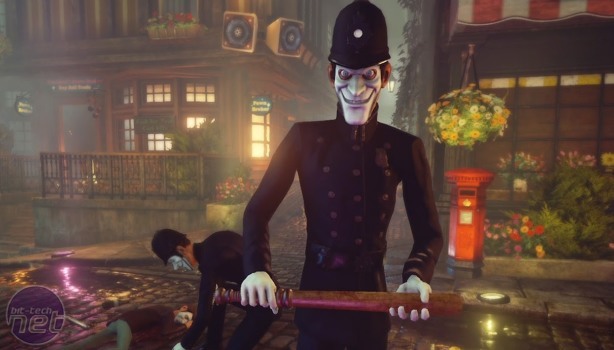 This shows in the gameplay,and although punching people is well polished, many of the other systems don't seem to have come together quite so well in this alpha build. 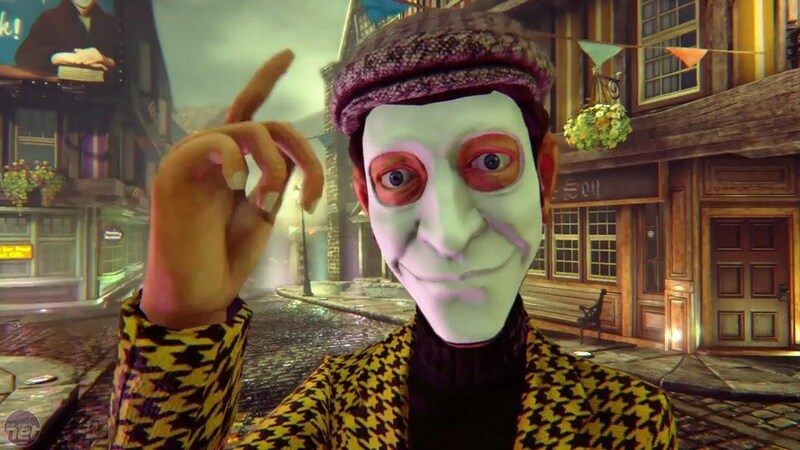 I have a few concerns about whether or not the shine will come off We Happy Few after a few playthroughs, but at the moment I'm raring to play more of it. There are a lot of experiments I want to run to test the limits of We Happy Few's system-based gameplay, and its early access release on July 26 is going to be the perfect place to do that, when I imagine a more in-depth preview will follow next month.